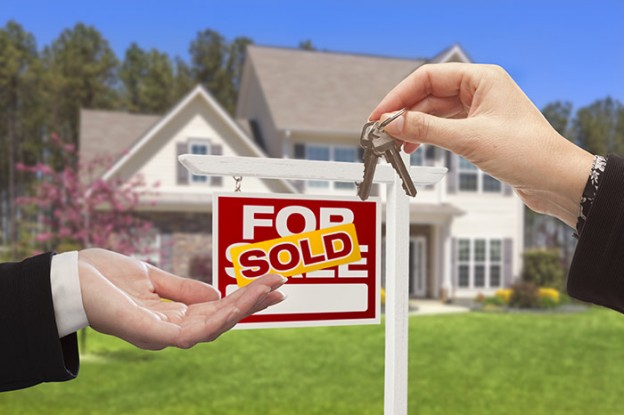 The Nashville Home Buying Process: What Are The Rights Of Buyers And Sellers During Closing? Getting swept up in the frenzy of buying or selling a Nashville home is easy. After the honeymoon phase comes that awkward stage between agreeing on a tentative deal and reaching the closing table. You might encounter many unforeseen situations in this window, and both parties have specific buyer’s and seller’s rights designed to prevent a major decision from becoming a major regret. These protections will ensure you don’t lose money or endure an unnecessary battle in the process. Were you anxious to sell and worried another offer wouldn’t come rolling in? Accepting an offer doesn’t mean you can’t at least look at other offers. But once you are officially under contract, you are obligated to sell to that buyer (barring any other contingencies). But here’s the consolation prize: [Sellers] can put a secondary buyer into back-up position so if the first contract fails for any reason, the second buyer is automatically under contract. While it might seem disingenuous for a seller to not disclose to you that, say, a death occurred on the property, it may not be a requirement. That depends on where the home is located. Disclosure laws vary by state—and even city—so make sure you know what is required in the area where you are purchasing a home. If your buyer’s financing falls through or they are unable to obtain financing by the closing date indicated in the contract, you have the right to walk away from the offer. If the home inspection digs up issues with the property, like faulty wiring or plumbing, poor drainage, or defective heating, for instance, you may not be prepared to foot the bill. When this is the case, and the seller isn’t willing to fix the issue, you have the option to walk away. In addition, if the property appraises for less than your offer, you have a few options. Since lenders won’t lend more than what the property appraises for, you can bring more cash to the table, wait for the seller to adjust the asking price, or rescind your offer altogether.